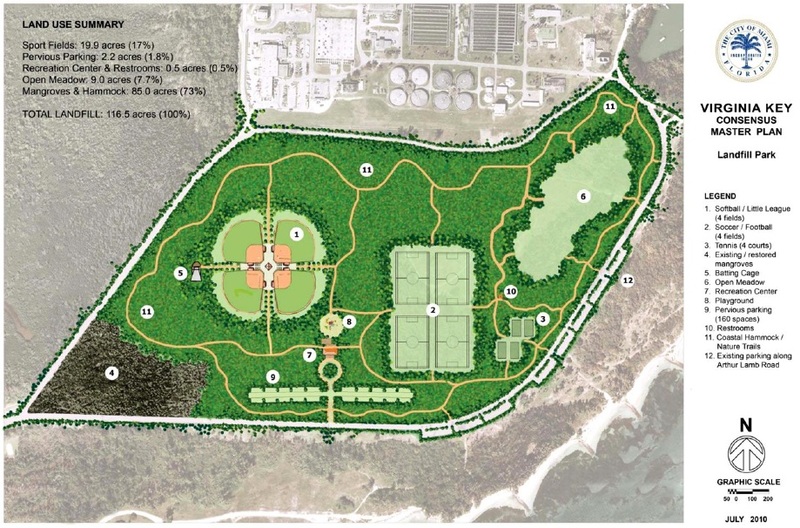 The most difficult thing to overcome to making this park a reality is the residents of Key Biscayne. They are traditionally against anything that will bring more people and their cars onto their island. A velodrome would be great here. That’s a FANTASTIC idea. With the thousand’s of bike riders I am sure it will be a very well supported idea by the community. I am a Key Biscayne resident and will endorse such an idea. Our Village should form a partnership with Miami to help fund the much sought after playing fields BUT the remaining acres should remain natural.